Are big tournaments hurting eSports? I only really tune in for major eSports tournaments. I know that’s a bad thing, but I do the same for most sports – it just doesn’t interest me to watch unless there’s a lot on the line. However, this could be damaging the eSports industry according to a variety of insiders. PC Gamer has published a “state of e-sports” article in which they interview top players from four major titles in eSports. There seems to be a recurring issue – how to grow the tournament scene without relying on massive prize pools or a few specific tournaments. On the one hand, there is an over saturation of tournaments, but on the other, teams are pulling out of a bunch of those tournaments because they will only play for the bigger and bigger prize pools. That isn’t too much of an issue locally – we don’t have too many tournaments so most clans will jump at the chance to be a part of any event they can. Whether it’s DGL, Orena, NGL or even our little tournament, clans and teams get involved. However, if international teams and tournaments are tallied, there is simply too much going on for all the top teams to take part. This means that there is prioritizing from the various teams, each of which bring their own fan base. If, for example, Na’Vi decides to pass up on a competition, this will have an impact on viewership and appeal of the tournament. Do you watch the smaller tournaments, or is it all about the major events? 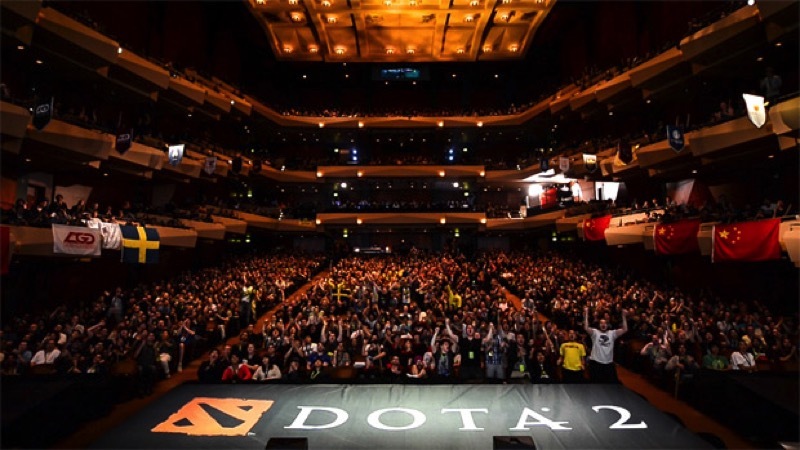 Do you think the smaller tournaments need to grow in order to make eSports a more established form of entertainment and competition, or are the flagship championships enough?